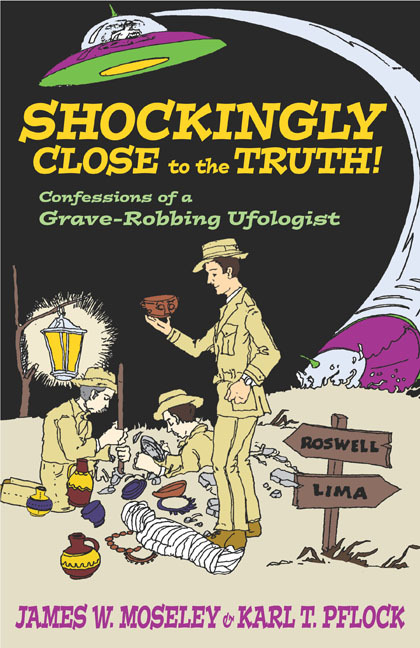 Shockingly Close to the Truth: Confessions of a Grave-Robbing Ufologist by James W. Moseley & Karl T. Pflock. Amherst, New York: Prometheus Books. 371 pp., Hardcover, $25.00. ISBN 1-57392-991-3. 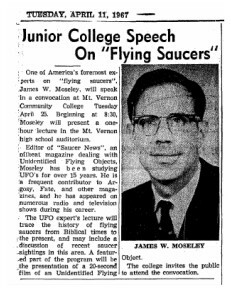 This volume is a chronicle of the career of one James W. Moseley, a man who is most commonly known as a ‘‘ufologist.’’ The term was coined to describe an individual who spends a great deal of time following UFOs, or flying saucers. Moseley certainly fits this description, as he has spent as much time following the UFO scene (since 1953) as this reviewer has lived on planet Earth. He has also written a great deal about UFOs, having published periodicals like Nexus, Saucer News, and more recently Saucer Smear, a newsletter devoted to UFO personalities. With the assistance of another experienced ufologist, Karl Pflock, we now have a reasonable accounting of what Moseley has learned about UFOs. 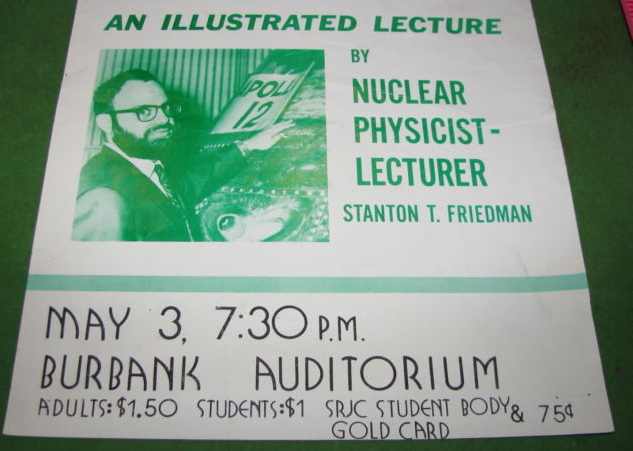 Oddly enough, what he has learned is not so much about the UFOs themselves as it is about other Ufologists; the researchers, witnesses, proponents, critics and authors. 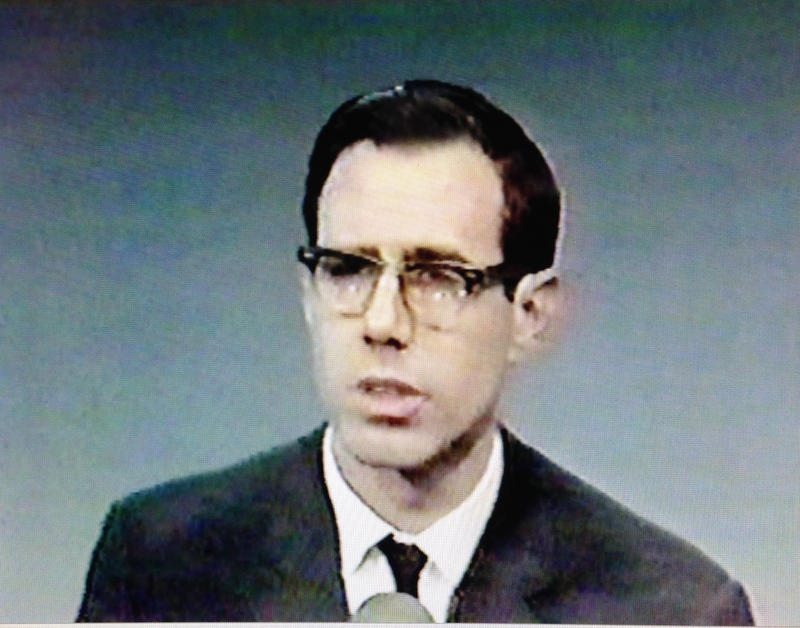 Jim Moseley has come to know a lot of people in his pursuit to chronicle the adventures of Ufologists. 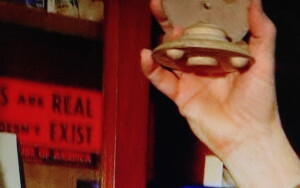 He has discovered things that the public doesn’t often see about how Ufology functions internally. Sometimes it is not a pretty picture, and Moseley and Pflock pull no punches in expressing themselves in this respect. The essence of what Moseley believes about UFOs can be summed up in his ‘‘4-D Theory’’, i.e. that the UFO entities operating flying saucers are too much like ourselves to be alien. So we might suppose from such an observation that to find an answer to the mystery, we must look at the people involved, the observers and researchers, rather than the UFOs. Sensible, because eyewitnesses are the main source of detail in UFO sightings. 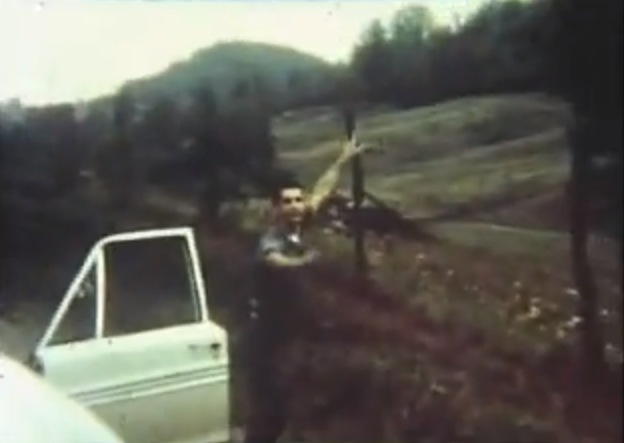 If the witnesses are flawed, the UFO report isn’t much good. A broader message here is that a witness’s psychology may be affecting the details of the report. 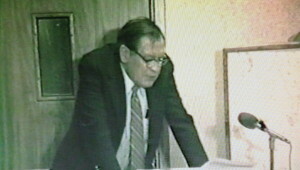 Moseley’s 4-D theory does allow for the possibility that some UFOs might be alien, but given the present state of affairs, he observes ‘‘I do not believe The Answer will be found in our lifetime, or at least not mine’’. to absorb. After ten or twenty years there may be a realization that the evidence assembled and digested doesn’t reach the level of conclusive proof of anything exotic. Personally dissatisfied, this person leaves the subject, moving on to other pursuits. Moseley toured the country to meet with UFO researchers during the early 1950s. His insights on this are fascinating. 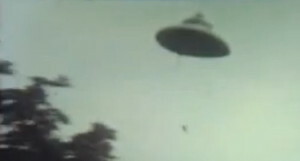 There has always been a public image of UFO personalities, and then there is reality! The true value of Shockingly Close to the Truth lies in these penetrating recollections of people, many of whom are long departed from the world. 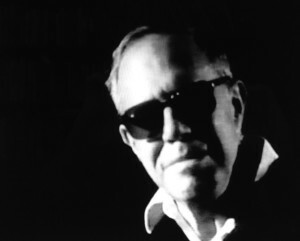 One small anecdote that Moseley relates is his interview with Al Chop, former Air Force press spokesman, and Captain Edward Ruppelt, former head of the Air Force’s UFO investigation, Project Blue Book. Both were out of the military when the interview was conducted. He asked them about two films. 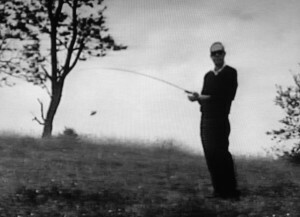 One was allegedly taken by Mikel Conrad, star of a 1950 ‘‘B’’ movie called ‘‘The Flying Saucer.” Conrad said he took a movie film of a genuine flying saucer landing and contact in 1947. He claimed that the Air Force took the footage and later returned less than a third of it. This segment was said to have been used in ‘‘The Flying Saucer’’. The other film was a sequence taken in Landrum, South Carolina, on November 16, 1952, by David Bunch, a tourist visiting friends in Landrum. 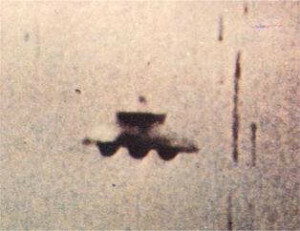 The 8MM film was said to have shown between four and eleven UFOs. Upon making arrangements to have the Bunch film sent to the Air Force, a copy was promised to the witness. 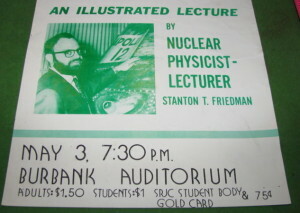 A copy was received later, but was said to have been too dark to discern images well. Ruppelt told Moseley that the Air Force never confiscated film. The Bunch film was said to have been too dark for anything of value to be seen, contradicting the witness who said the original was fine but that the copy made for him by the Air Force was too dark. 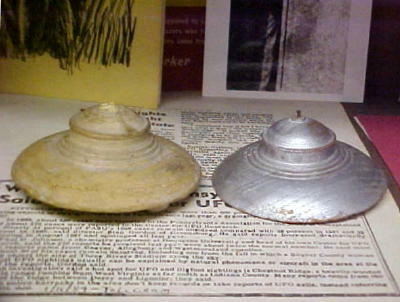 Ruppelt added that the Bunch film and copies were ‘‘thrown out’’ as being ‘‘valueless’’. Moseley concluded in hindsight ‘‘Not quite confiscation, but . . .’’, with the point being made that even if the Air Force felt that the film was of no worth, the act of throwing out original and copies of evidence looks bad. It would certainly contribute to the notion that the government covered up UFO information. The Air Force itself was perhaps one of the greatest contributors to this popular idea in its public statements. 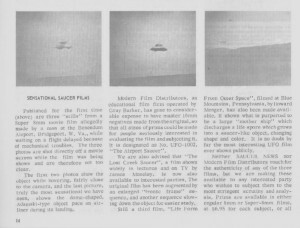 To further stress Moseley’s point, the Bunch film does in fact exist in the Project Blue Book files and was included with the records sent to the National Archives (Ruppelt misstatement #1). The film is not too dark to see a slow panning shot of the sunset horizon and two pairs of elongated white light sources along with another single object (Ruppelt misstatement #2). The objects do not move and might be bits of cloud lit by the setting sun. Ruppelt may have been correct in saying that the film was ‘‘valueless’’, or ultimately explainable. However, his behavior in the Moseley interview suggested deception; for whatever reason, that doesn’t help the Air Force’s case for not having tampered with facts in their UFO investigations. 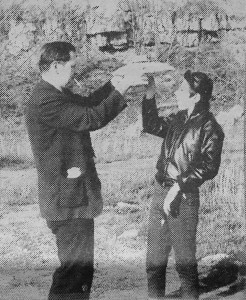 There are several ways to look at James Moseley’s career as a ufologist, from what we can see in Shockingly Close to the Truth. The UFO skeptics will find vindication in their views, even though some of them do not come off very well, in Moseley’s opinion. 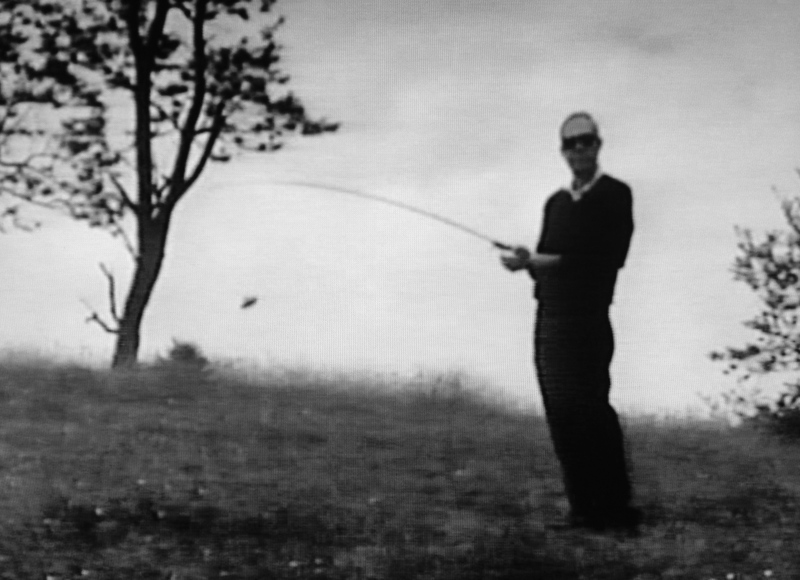 Episode after episode is recounted of questionable figures engaged in questionable activities in the quest for promoting flying saucer reality. Even Moseley himself falls into this category! Once in an evening of drunken horseplay, he and friend Gray Barker concocted what has become known as the ‘‘Straith Letter’’. Using blank letterhead from the U.S. State Department, they created a false official, R. E. Straith, who more or less endorsed the activities of notorious flying saucer contactee George Adamski. The hoax letter made its way to Adamski, who wasted no time in using it to promote himself. The FBI and State Department took a dim view of this and lightly pursued Barker and Moseley as the perpetrators, only to drop the investigation. 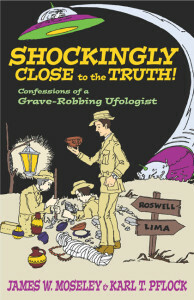 The mildly UFO-interested, middle-of-the-road citizen will find the book a very entertaining collection of odd tales from UFO history, a virtual carnival romp through the subject’s weirder side. 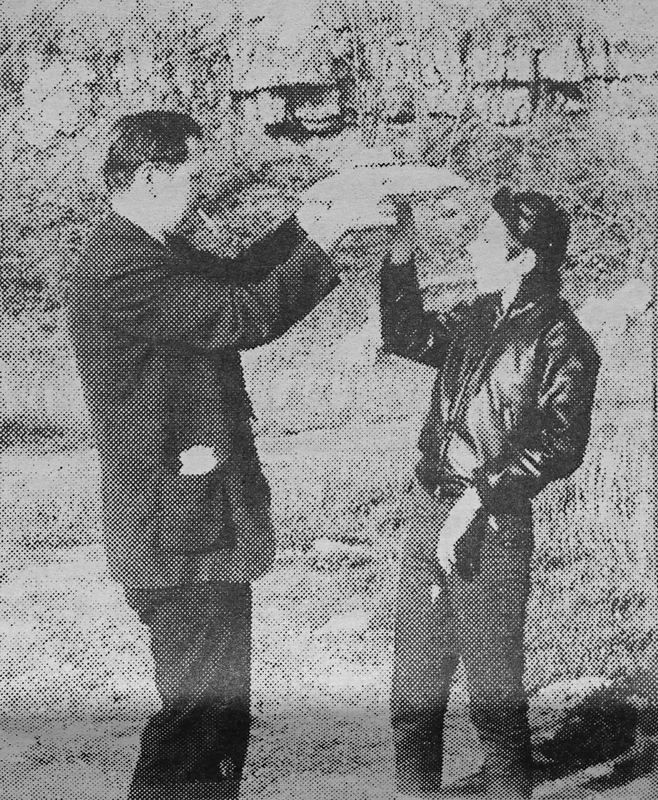 The serious UFO researcher and believers in exotic answers to UFOs might find the book an irritant as it engages in exposing the darker side of flying saucer politics. 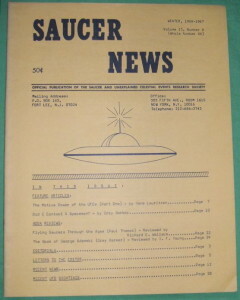 As with any field of endeavor, the activists in UFO research would prefer not having any dirty laundry aired. 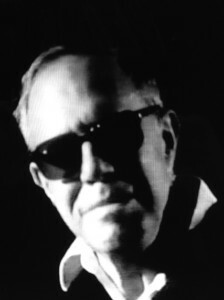 Unfortunately, because of the problems endemic to pro–flying saucer/alien promotion, the small pile of dirty laundry has become a monumental landfill that threatens to push the relevancy of any UFO research aside altogether. It would be a mistake for ufologists to ignore Shockingly Close to the Truth, in that much like a game of chess, one learns more from the mistakes made than from the successes. 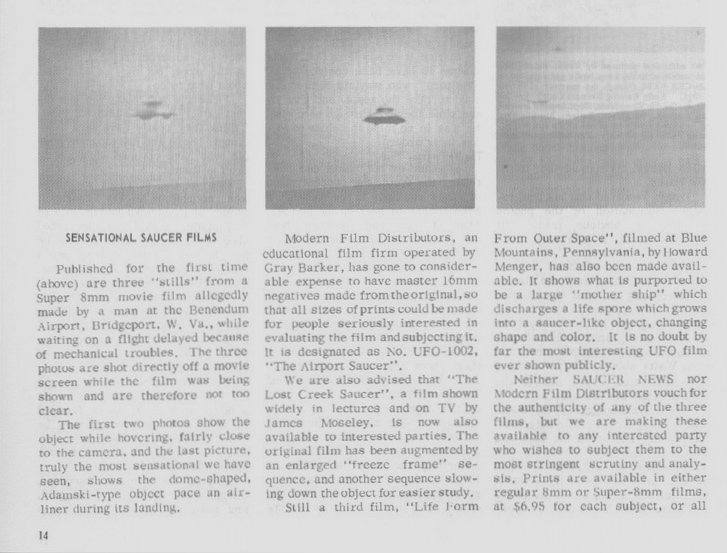 A small correction: In the photo section, Moseley describes a photo of a rocket-shaped alleged UFO seen by a Peruvian customs inspector in 1952. It should actually be 1951. This reviewer had found the photo in a Lima newspaper for August 15 of that year.